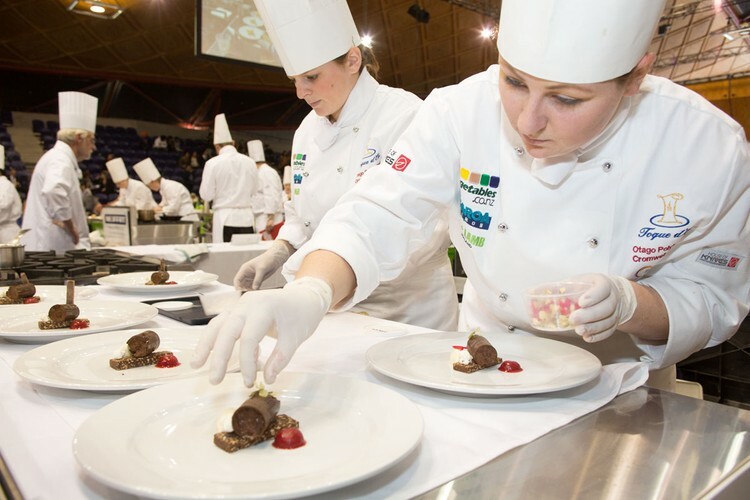 The knives will be out this month when the country’s top culinary and restaurant service students converge on Auckland to compete for the top award in the annual live kitchen cook off – Nestlé Toque d’Or. Twelve teams of three students will ‘work against the clock’ as they cook and serve three-course meals to VIP guests. Watch all the action as it unfolds.